The Carrara mountains in Italy have been producing beautiful white marble since antiquity. In modern times, they produce the most volume of marble in the world. Carrara marble is widely considered to be the most desirable. The colours range from blue-grey to warm gold tones and veins and markings range in intensity. It is important to note that marble is considered a soft stone, made up mostly of calcite. 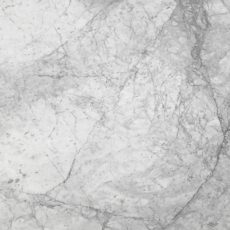 Carrara marble can be used in all areas of the home, benchtops, vanities, laundry and more. With the right love and care, your marble surfaces can last many lifetimes.